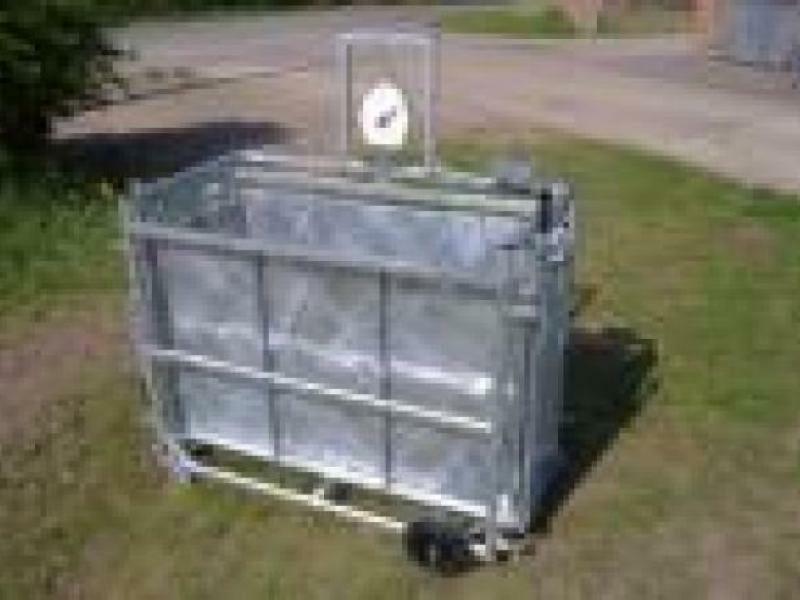 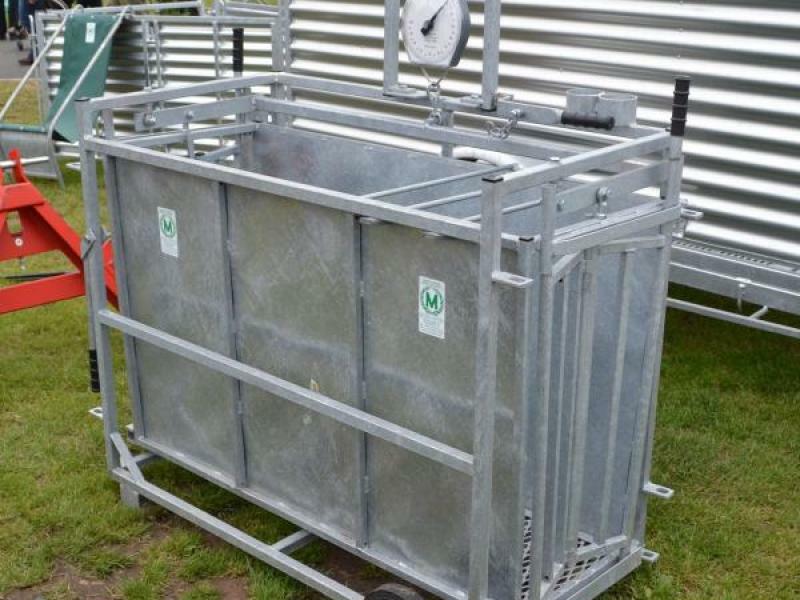 Modulamb Lamb Weigher. 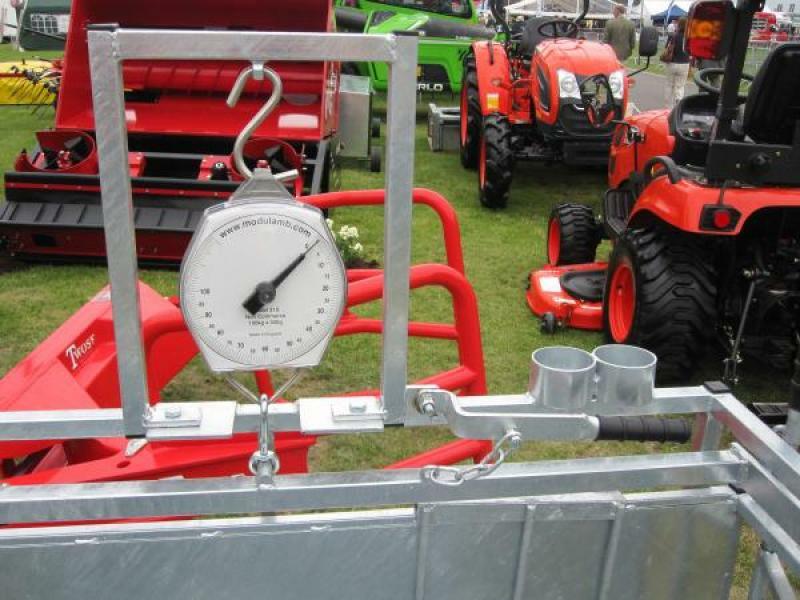 Mechanical weighs 100kgs & electronic weighs 150kgs. 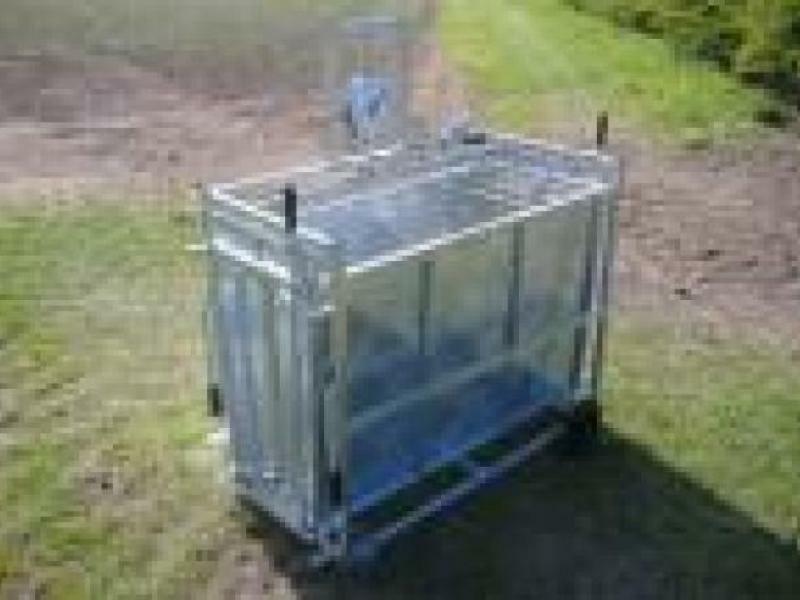 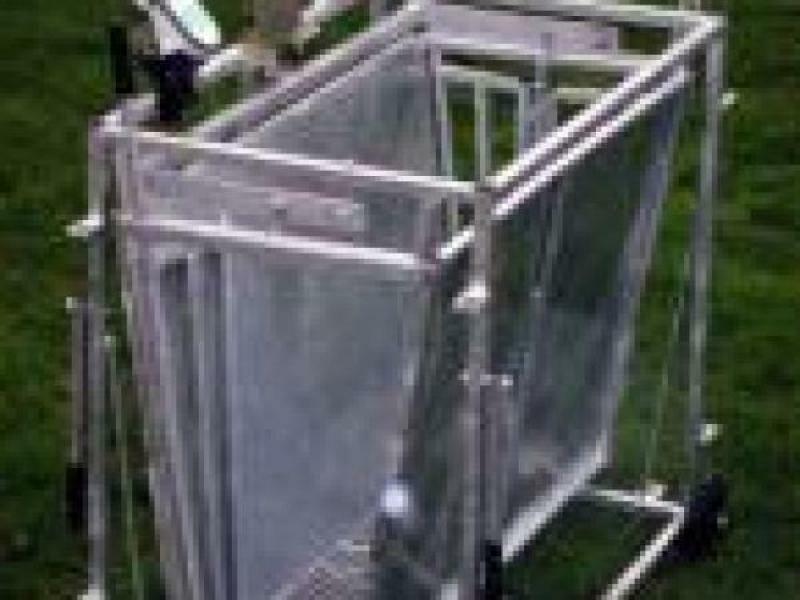 * Fits into a race system * Folding gates at both end to prevent lambs turning * Expanded mesh floor for easy cleaning * Wheels and handles included * Use for left or right operation. 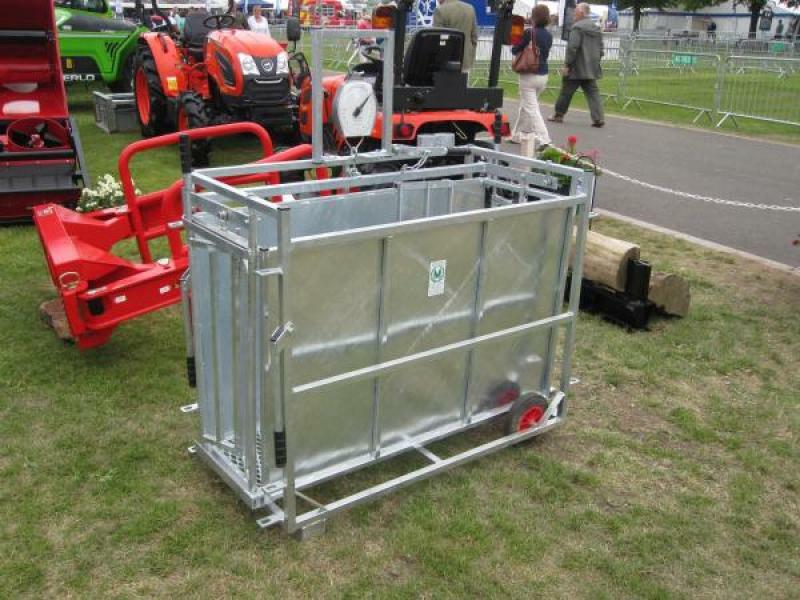 Please give us a call for more information.